Born in Rome (Italy) in 1962, graduated in Teramo University. 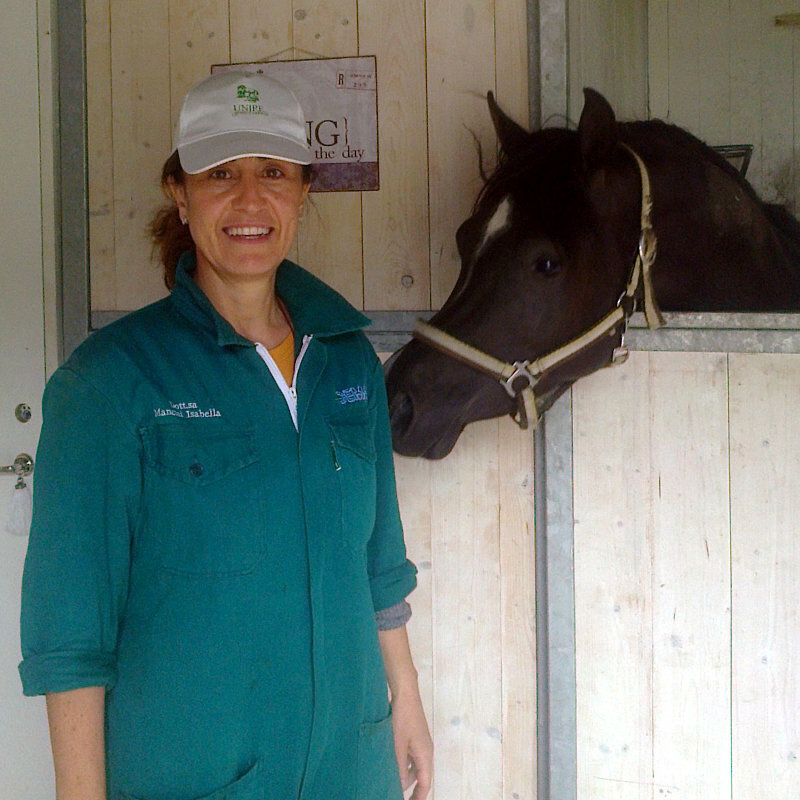 She worked as instructor in Teramo University in Equine Medicine and Surgery and as Responsable Vet in Rome Racing Track. Born in Rieti (Italy) in 1961, graduated in Perugia University. He worked as Sanitary Director of the Mounted Police in Rome. 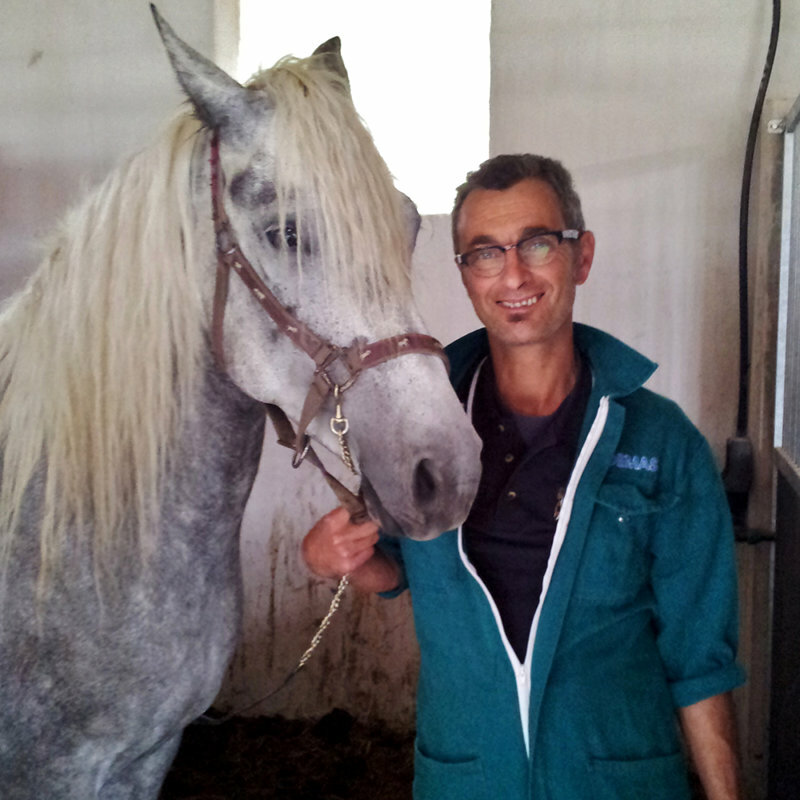 Sanitary Director in different Breeding Centers in Italy, Cairo (Egypt) and Kuwait. "Cookie" files enable this website to work properly. You can turn them off in each Internet browser settings but then the full functionality of the website can be interrupted. This website uses "cookie" files only to make this website working properly. The "cookie" files of the third parties are being set up and used with the terms of the third parties regulations.